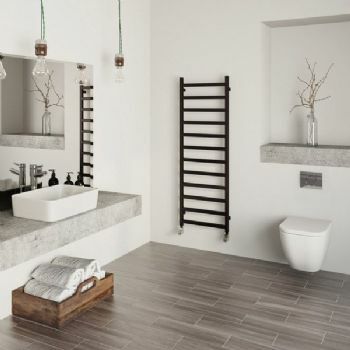 It might seem that the concept of a ladder cannot yield any new ideas, but… the power comes from simplicity. 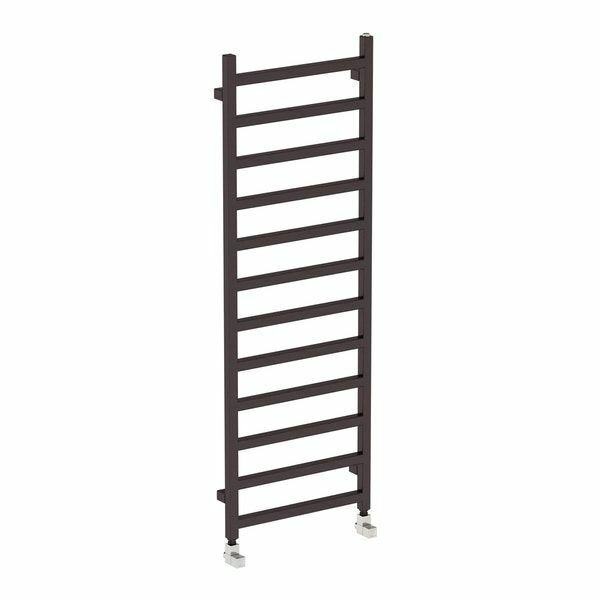 Both its modern form and functionality make Simple a real eye catcher and an attractive element of bathrooms, kitchens or youth rooms. 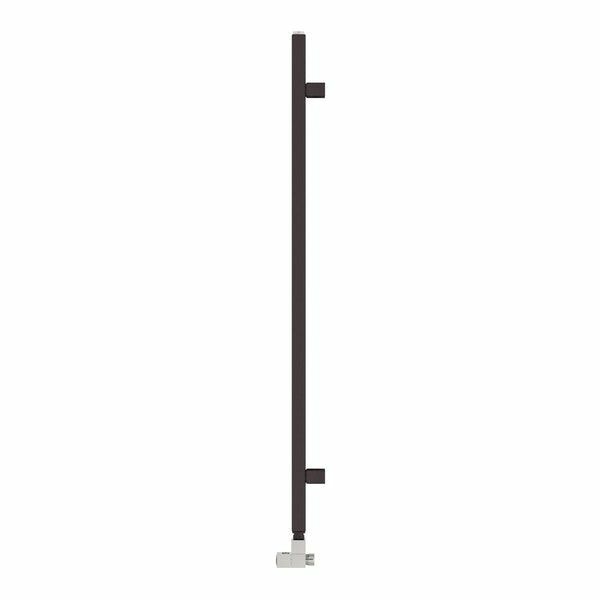 Its secret lies in dedicated hangers allowing playful experiments with form and colour. 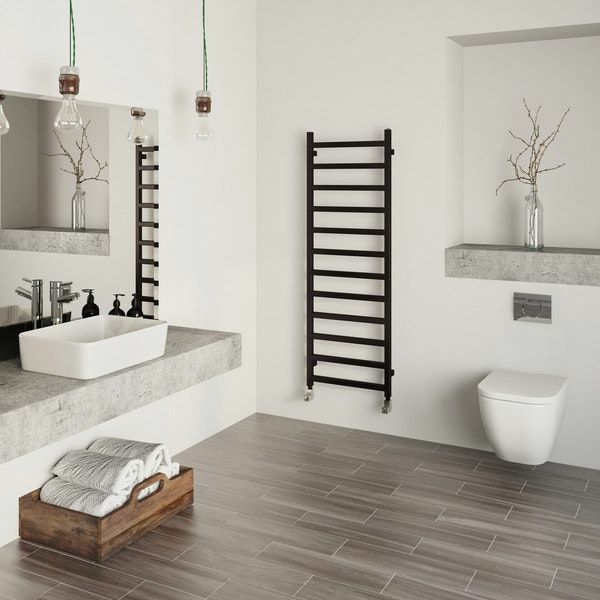 The Simple Heated Towel Rail from Period Style is available in 2 heights; 1080mm and 1440mm, in a range of 3 colour options. 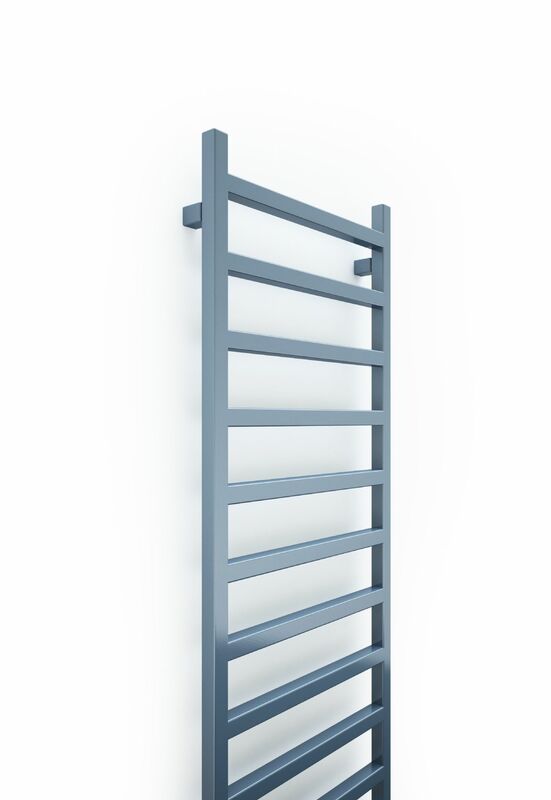 Click here for Technical Specification Data Sheet on the Simple Heated Towel Radiator at 1080mm. 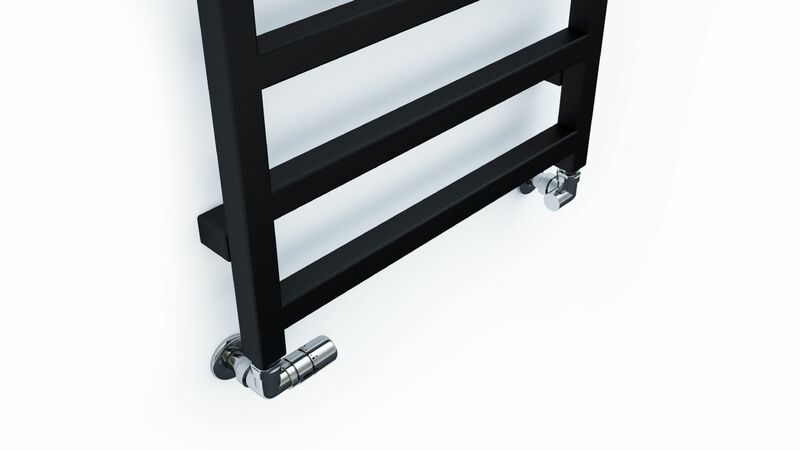 Click here for Technical Specification Data Sheet on the Simple Heated Towel Radiator at 1440mm.